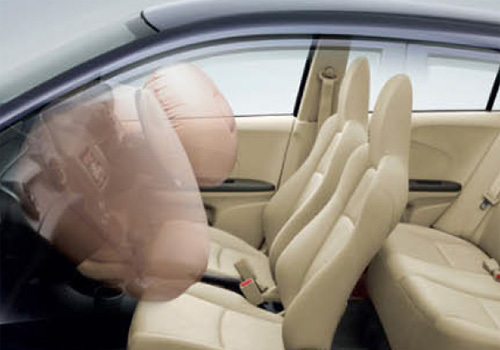 There seems to be all amazing things in Honda Amaze – the first diesel car by Japanese car maker Honda. 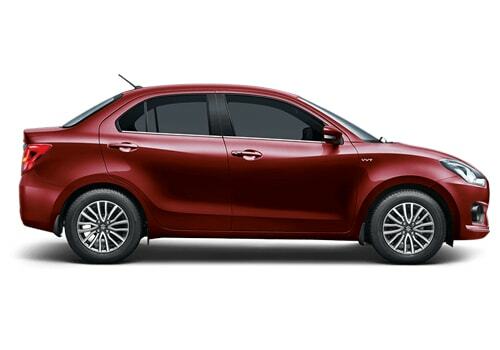 The Amaze will have lot of segment leading things that will be wooing the car buyers. Already the car is a hit even before its launch as people in India trust Honda cars just as they do Maruti or Hyundai cars. Honda petrol cars such as Honda City and Honda Civic have made ample room for them in India and the recent entry Honda Brio has achieved some fascinating sales numbers. But the Amaze sedan is expected to break all barriers and is expected to have unprecedented sales once it launches on April 11. The price of the sedan is expected to be between Rs 6 lakh to Rs 8 lakh and it will be the prime rival of Maruti Swift Dzire. As per report by Economic Times, the car will have a class leading power out put which will be around 100PS. In addition to this, the car will have much more mileage than any of the diesel cars in the segment as the engine will be all aluminum made. Thus the Amaze is all set to be a pack of power, performance and mileage. Exact specifications of the car are yet to be revealed by the car maker but initial information is proving to be amazing for car buyers. Also, being a compact car, its success if undoubted as it has the segment leader Dzire and the Tata Indigo eCS in the segment to fight with. But as it will have a more powerful diesel engine, it will lead the segment and it is quite possible that Maruti may be thinking of a similarly powered variant of the Swift Dzire soon. In addition to this, being the first Honda diesel car, the Amaze is believed to have some quick bookings. 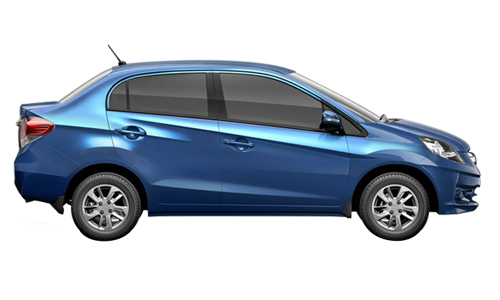 Though the exact mileage of Honda Amaze is not known but it will be more than 18 kmpl that the Swift delivers. Furthermore, this mileage is not at the cost of power and the engine outputs more power as well. Thus the Amaze is expected to impress car buyers who wish to have a high mileage car and also do not wish to compromise on power.